Meet Charlie – a cheeky, grubby little boy who always seems to end up in trouble! Whatever Charlie does and whatever he’s trying to do, the results are almost always the same: a BIG telling-off! 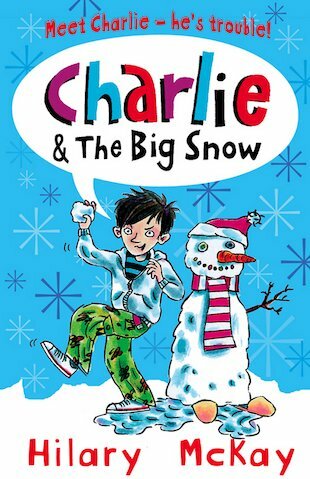 With a cheeky hero to charm your socks off, and heaps of rib-tickling comic naughtiness to enjoy, Charlie’s rascally antics are impossible to resist! 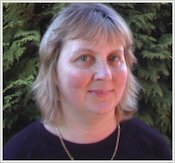 Four fantastic stories by Hilary McKay, winner of the Whitbread Children’s Book Award.